Your decision matters. It’s your future, so you get to decide how to get there. But it’s ok to get a little help along the way. 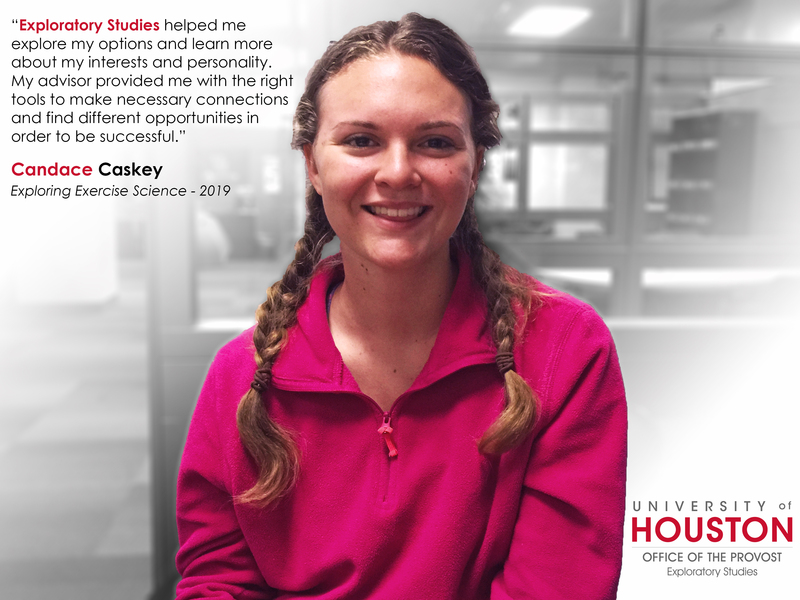 Your Exploratory Studies team recognizes that the choices and questions are many as you make these important life decisions, and the need for information and clarity is great. We’re here to help! 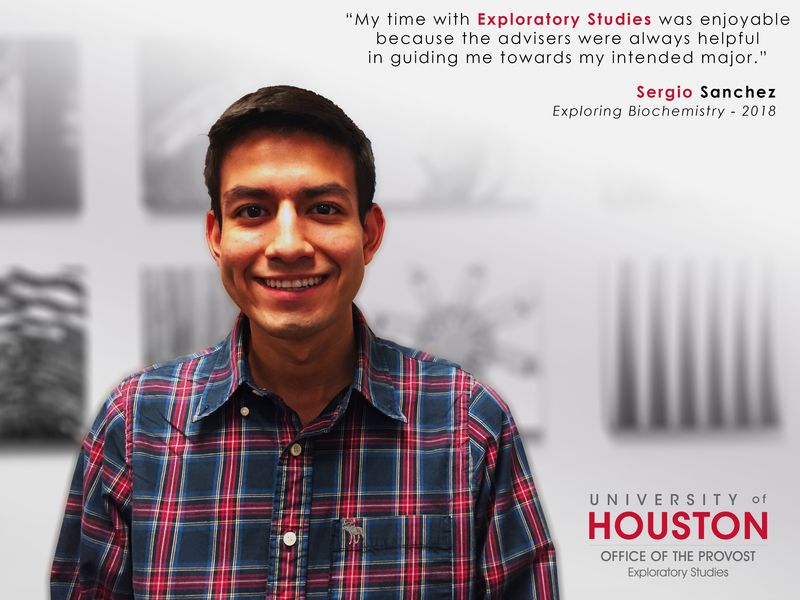 Exploratory Studies is a short-term preparatory major that will give you time to you ponder your interests, consider your options, make confident, informed career decisions, and complete your prerequisite preparation for the major of your choice. 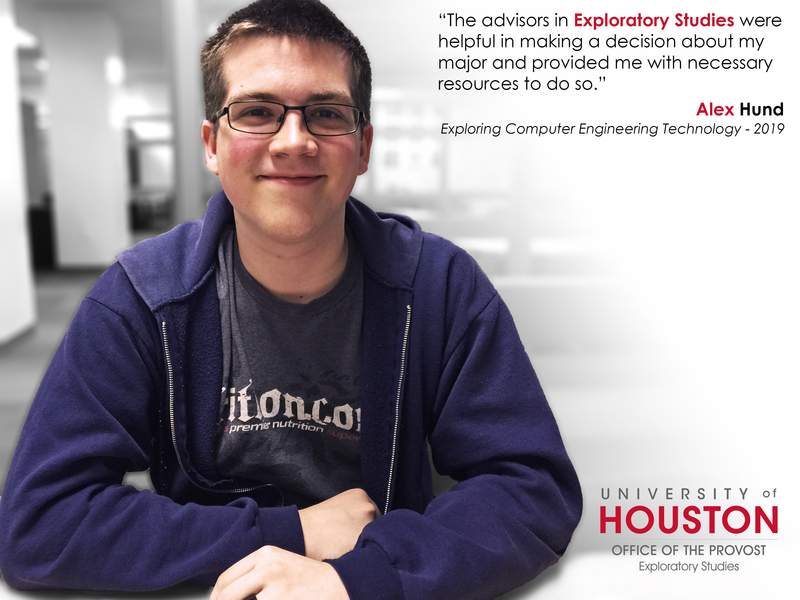 Exploratory Studies intentionally integrates academic support with career counseling. We give you time and space within a structure of support and knowledge and forward momentum. Beginning with the end in mind, we will surround you with leaders in career fields you’d like to someday call your own, connect you with students in your majors of interest, and partner you with colleagues making academic and career decisions just like you. Our single driving goal is getting you on just the right future path in which you will thrive and ultimately graduate. Throughout your time in Exploratory Studies we will assist you in taking an honest appraisal of your interests, your skills, your talents, and your life expectations. Our team of Student Success Advocates will interact with you in a way that is action-oriented, earlier-rather-than-later, undeterred by tough conversations, and purposefully tenacious. Expect us to know you, to care about your progress, and to not let you fail. It’s your future and we are excited to partner with you on your path to success!